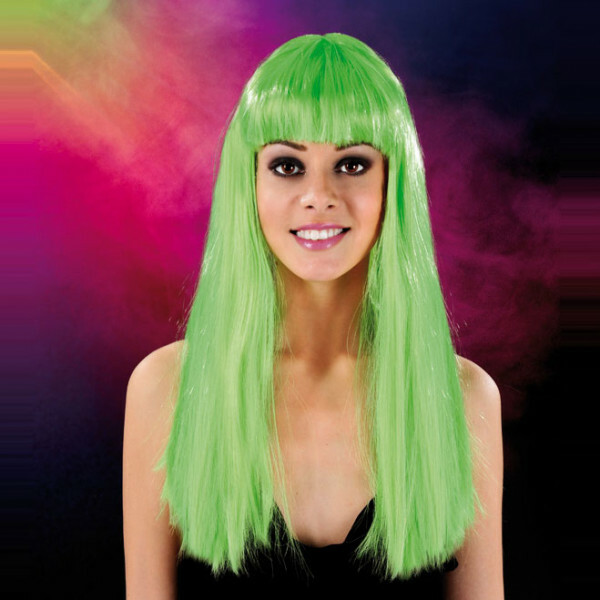 Coloured hair has never been more on trend than this season, so why not experiment with the best look around with none of the long term commitment? You’ll make everyone around absolutely green with envy as they clap eyes on you in this head turning green wig, just perfect for an instant no fuss transformation! 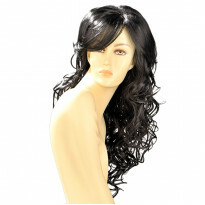 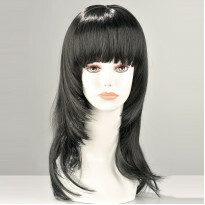 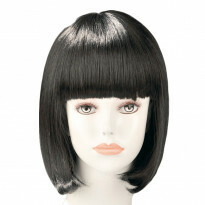 Created from supple, lightweight fibres, this wig is thick and able to be pinned or styled to match the look you’re going for. So versatile, this just perfect for parties, events or perhaps for a bit of fun indoors too! 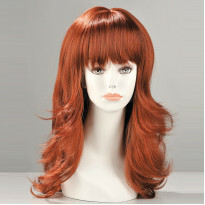 Featuring a breathable lining for comfort with every wear, this is a fabulously fun look for a multitude of occasions!